The intelligent tracking management system of NARADA power is based on GPS monitoring at its foundation. The power tracking management system fully realizes the power of appanage management effectively curbing the threat of theft making it especially vital for use in the power supply, security and scientific management sectors to provide protection. 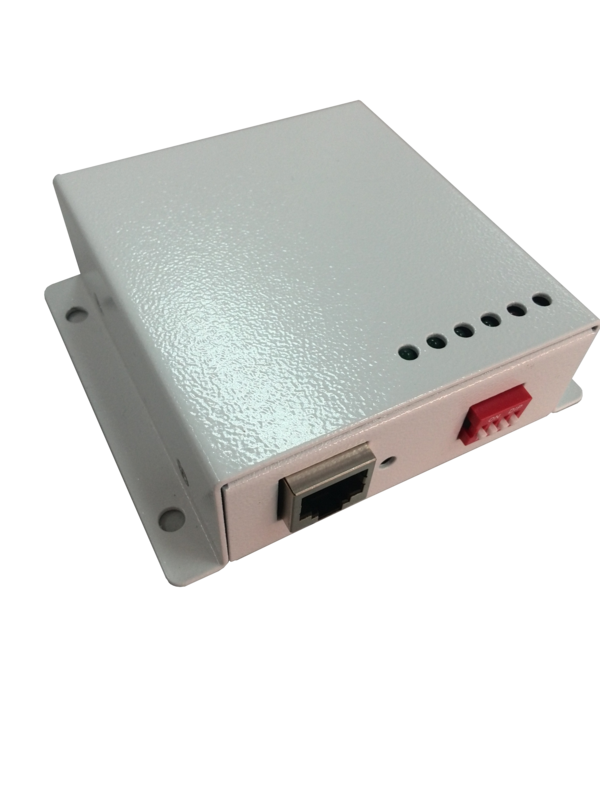 GPS anti-theft solution can avoid stealing by increasing theft crime cost and risk, whose main features are camouflage,economical,smart and aviability. 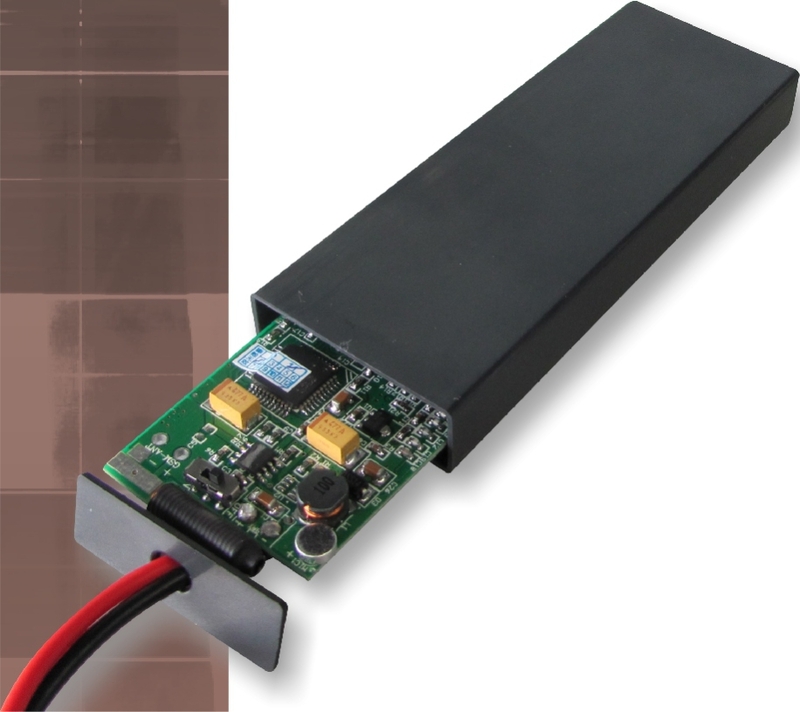 The battery management module of NARADA power is an intelligent system which can fully understand battery status through measuring and recording every single battery voltage and temperature. 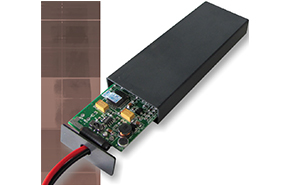 With features including measure and monitor every single battery voltage timely, measure and monitor parts of battery temperature timely,give and alarm and record alarm when there is voltage or temperature exception timely and accurately. 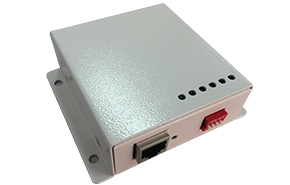 The battery management module can give an alarm and record this alarm when there is a voltage or temperature exception. For use in the power supply, security and scientific management environments to provide protection. A fuel cell is a device that converts the chemical energy from a fuel into electricity through a chemical reaction with oxygen or another oxidizing agent. 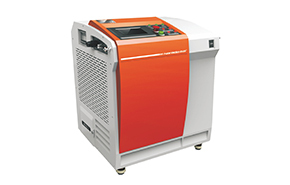 Narada FCP fuel cell power system is designed to be used as a UPS, battery charger, backup power system, stand-alone power generator providing electricity to homes, solar hybrid solution and has several military applications & remote applications. 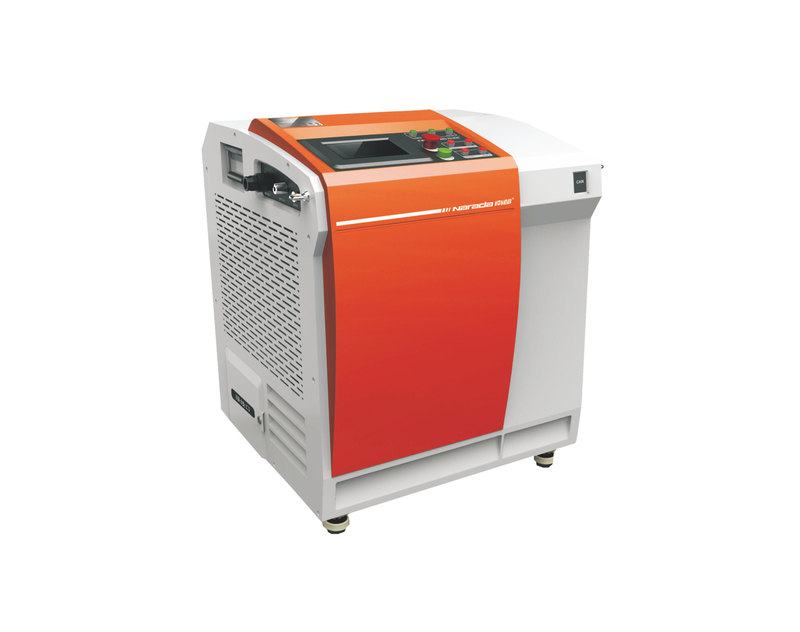 Narada FCP fuel cell is a power system with features such as an environmental friendly power generator, generates electricity with zero emissions of CO, NOx and particulates. It can increase customer comfort level – reduced noise, smell and emission levels. With stable &quick; start operation and minimal maintenance and low requirement on the environmental temperature, etc.